These Salty Oats - Decorative Onions? For the past few weeks, flowers resembling fuzzy orbs have been popping up everywhere. 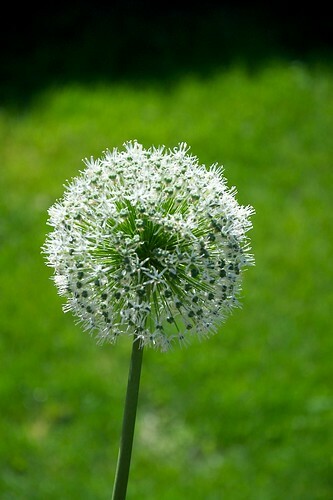 I'm fascinated by their shape and texture — the way the circle of flowers seems to float in the air like a large lollipop. I've always anticipated the bloom of daffodils and tulips each Spring. Now I have another striking flower to add to the mix. 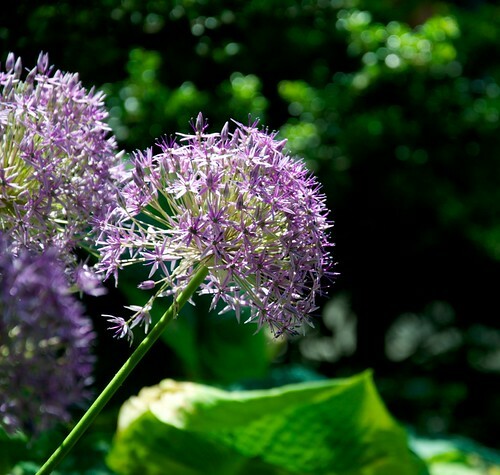 In New York City, alliums are currently scattered throughout various public parks and gardens. 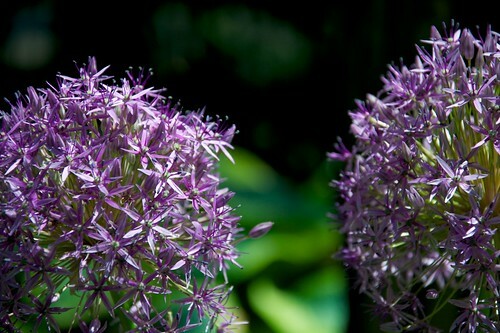 At today's Union Square Greenmarket, several vendors were selling cut alliums. The images are in chronological order in the gallery.